At Rookery we regard music as an important subject for our pupils. It allows pupils to shine in an area that they may not do elsewhere. It develops pupils’ creativity and engages language and reasoning skills. 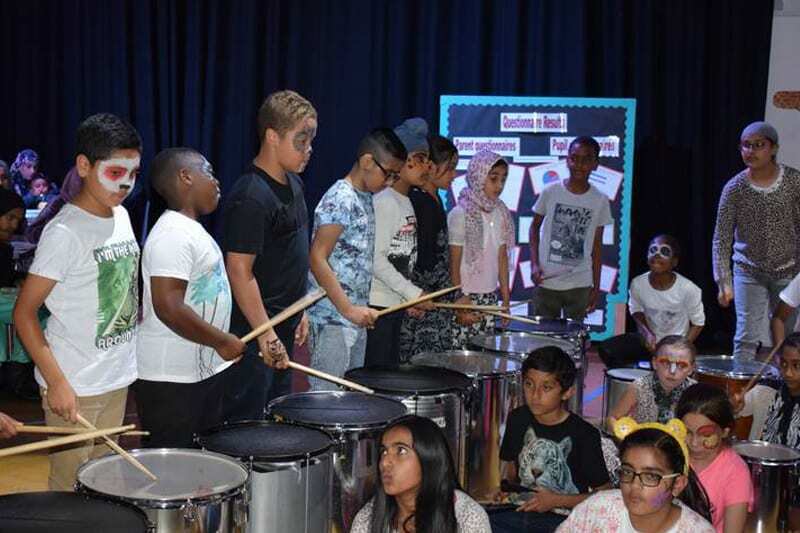 The school employs a specialist teacher as well as peripatetic teachers from Birmingham music service to provide the pupils with a fantastic musical education. 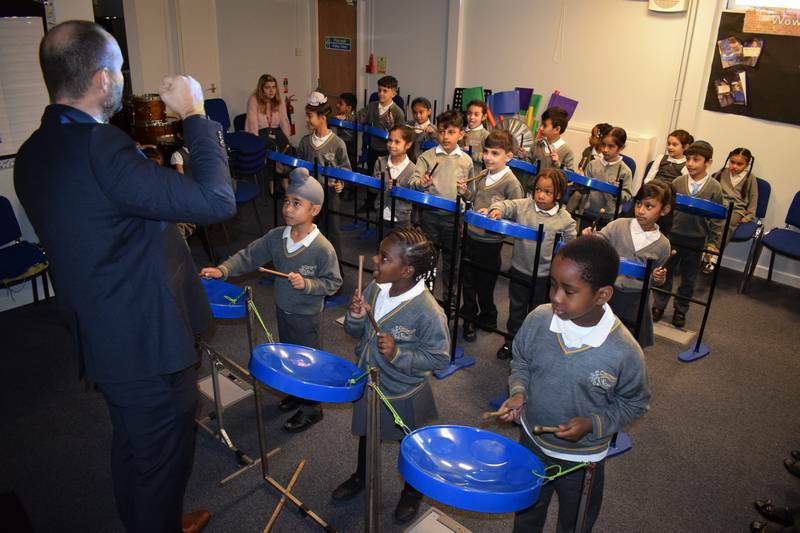 From early on the school sees the importance of music in engaging Nursery and Reception pupils by having musical opportunities throughout the year. In year 2 pupils learn recorders, year 3 the cello, year 4 the violins, year 5 clarinet and keyboard, year 6 percussion. The school aims to provide opportunities for pupils to visit, or be visited by professional musicians. To show pupils they can have a career in music. 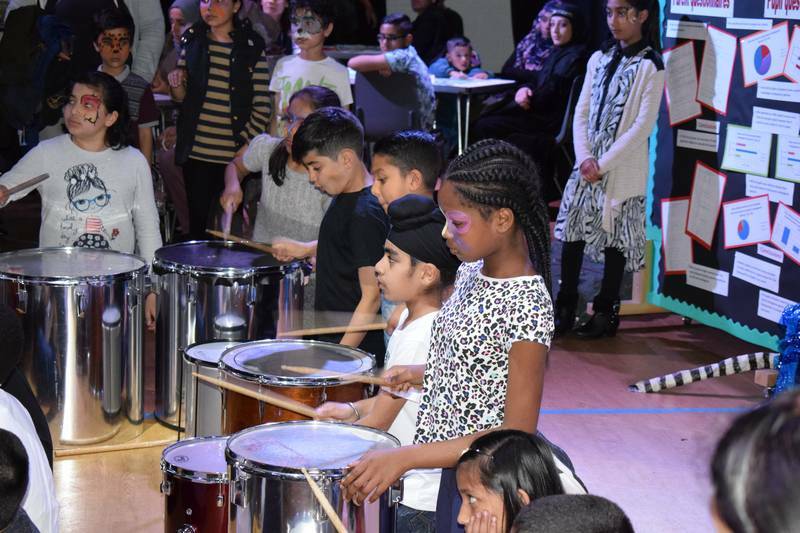 Some of the agencies the school works with are WNO, Big Brum, Local and regional Arts Groups and the Birmingham Music Service. 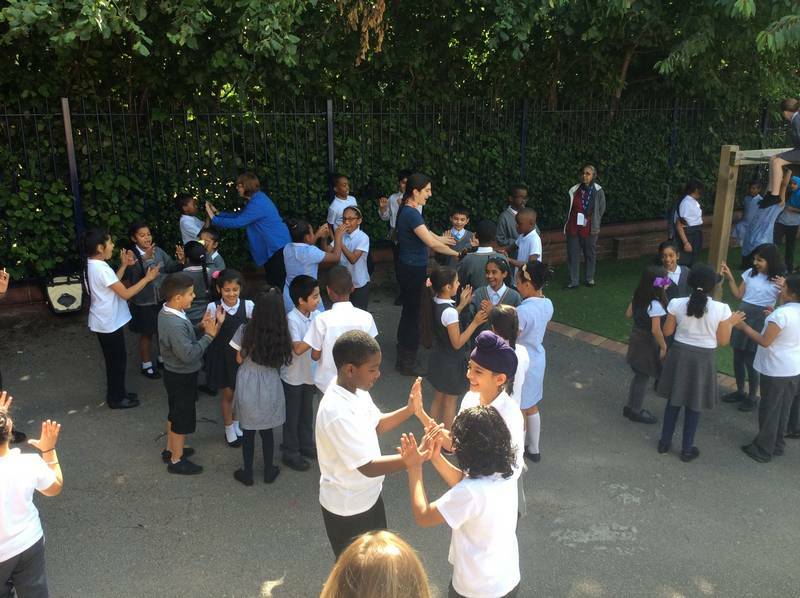 Foundation have general musicianship lessons with our specialist teacher on Monday afternoons. They have been learning a variety of songs and about rhythm and beat. They have also had a go at conducting the group. KS1 pupils have been learning the recorders. They work together in pairs to support each other in their learning and perform at different occasions. They learn how to play the instrument, understand different note values and names, read music and at the end of year put it all together to create their own piece of music. Pupils in KS2 have a variety of instruments they learn as a class. 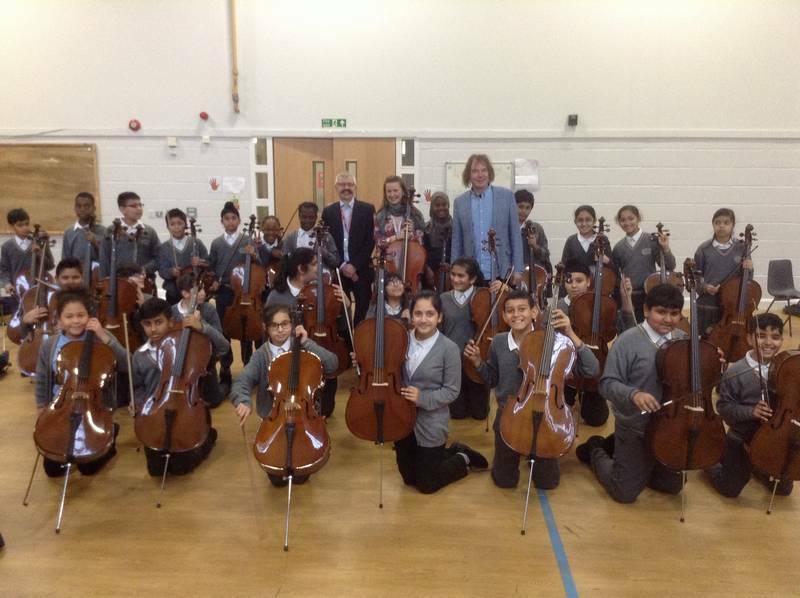 The school offers Cello, Violin, Clarinet, Keyboard and Percussion. The school also has a choir at lunchtime for KS2 pupils. Again, all pupils have opportunities to perform throughout the year, whether that is in class, an assembly or an Event. Many of our musicians have taken part in sharing their skills and learning to the community through our Christmas Events, either in small groups or perform pieces along with others. 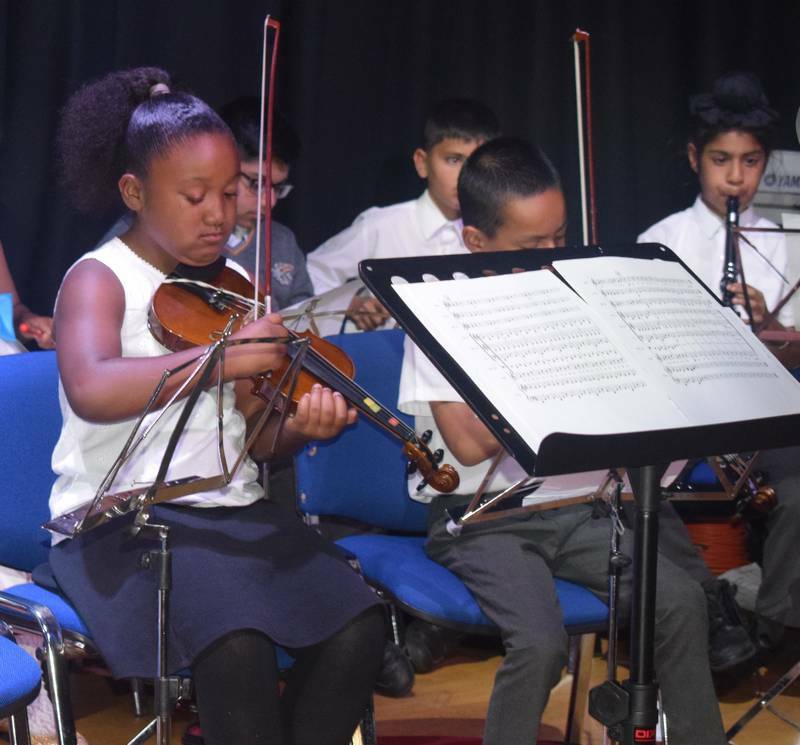 Some of the more talented pupils get together for these events and create a school orchestra or get invited to be part of the Birmingham Area Ensemble held at Rookery. During a week of Black History month, all pupils took part in a half hour Steel Pan session with our specialist teacher. 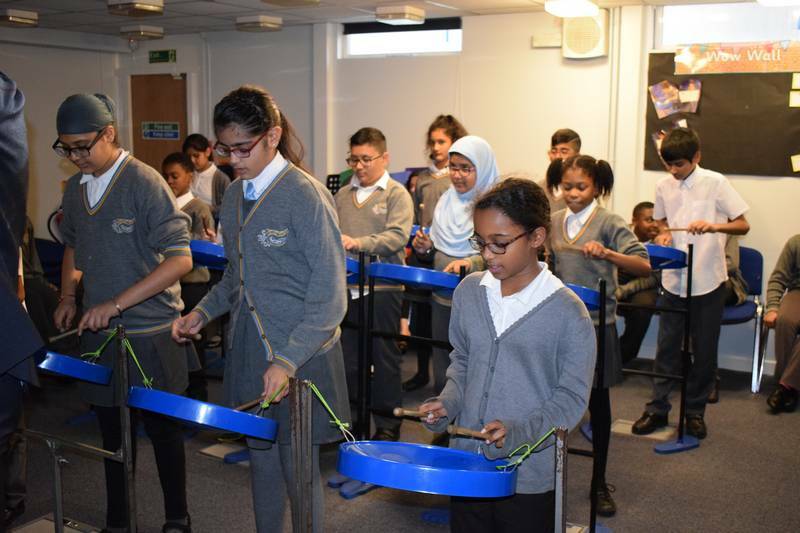 All pupils learnt about the origins of Caribbean music, steel pans and learnt to play a Soca style piece of music. We even had an ex-Olympian take part. Pupils performing with the WNO at Birmingham Dance Exchange theatre and twice on the Birmingham Hippodrome. Pupils performed at the LG arena in the Young Voices Concert.